Discussion in 'Blog' started by sinespace, Apr 5, 2019. This creator spotlight shows off the awesome furniture items from Night Forest! 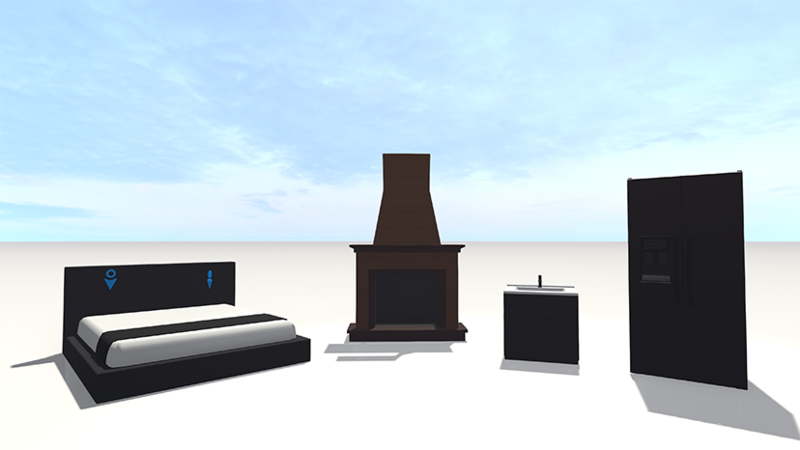 Night Forest has been making content in Sinespace since 2018; They specialise in making furniture for every room in the house, including the kitchen sink! Their items are modern, sleek and beautifully made to make your home look incredible. To find more of their amazing furniture, visit the Shop in-world and search under Furniture for Night Forest, or you can browse their items on the Web Shop! If you would like to decorate your own place, join now!